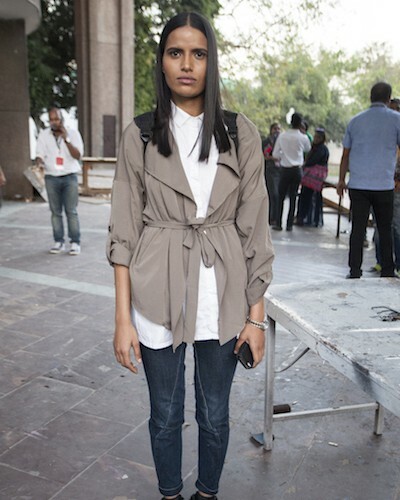 Preeti Dhata was seen off the ramp in a Lovebirds white shirt with a Forever 21 kimono jacket and mango jeans. Don't miss those super cool Adidas kicks! 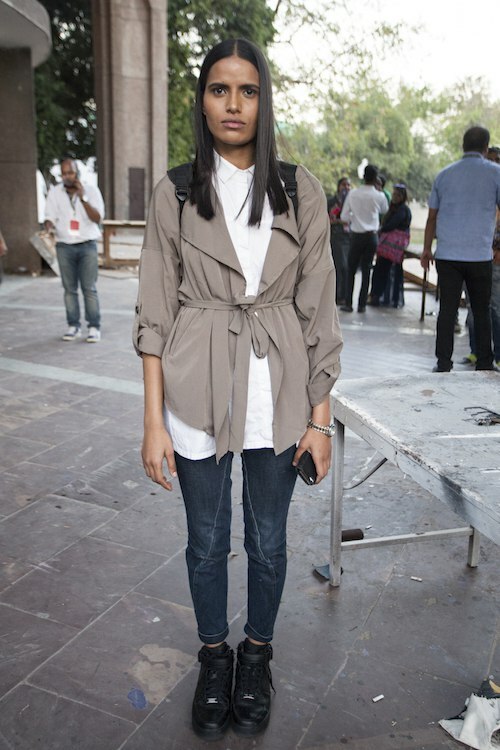 For more street style from POPxo, check out our fabulous Instagram feed!